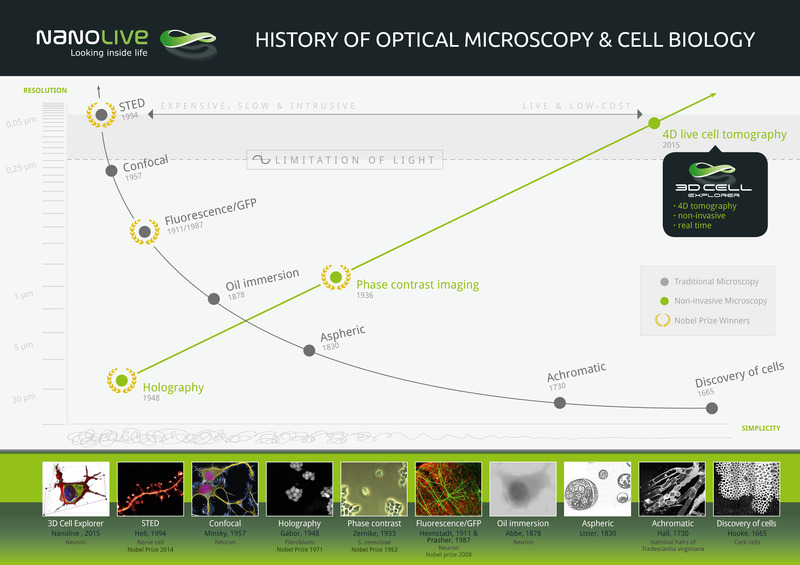 The Cell Explorer’s technology is unique worldwide and is based on a fundamental patent (US 8,937,722 & EU WO 2011/121523). 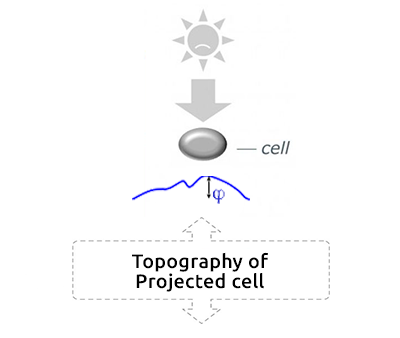 It allows determining how light propagates through the cell. 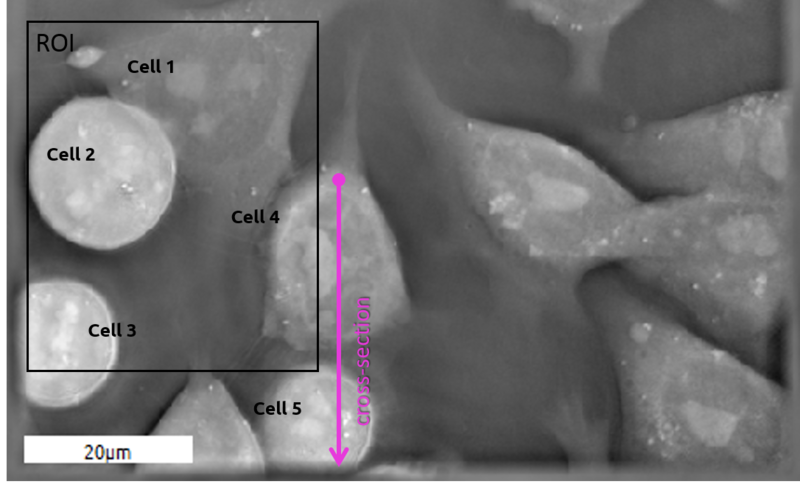 By this means, one can measure the cell’s physical properties, i.e. 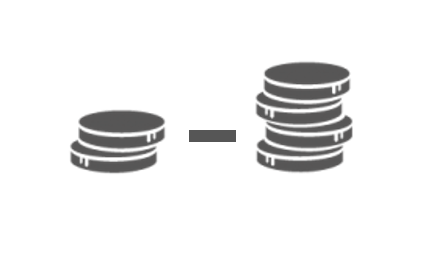 the refractive index (RI). 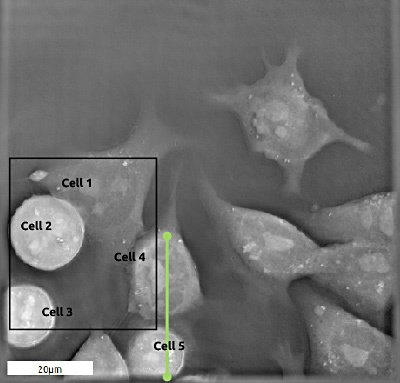 The result is quantitative cell tomography, in vitro without any invasion or sample preparation. 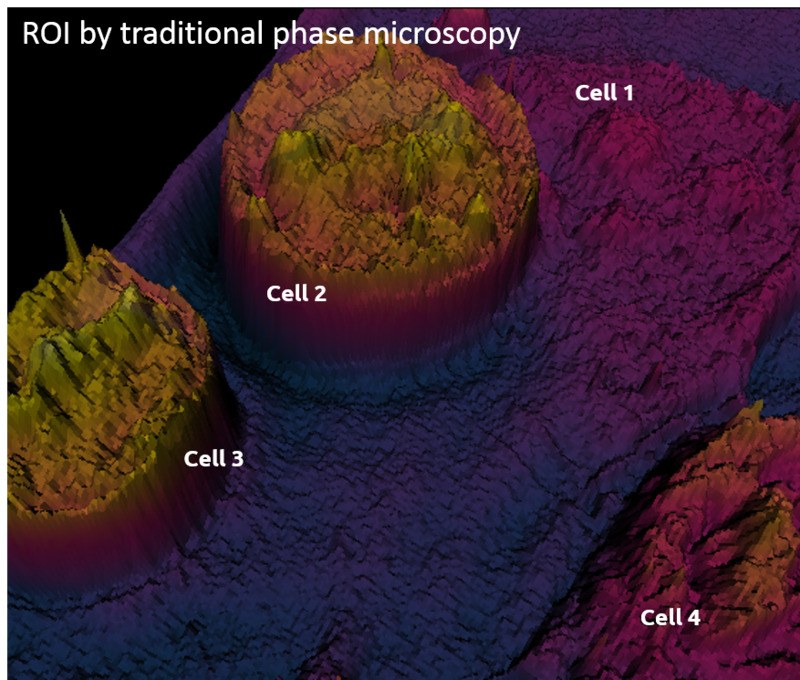 Cotte Y. et al., Marker-free phase nanoscopy, Nature Photonics, 2013. 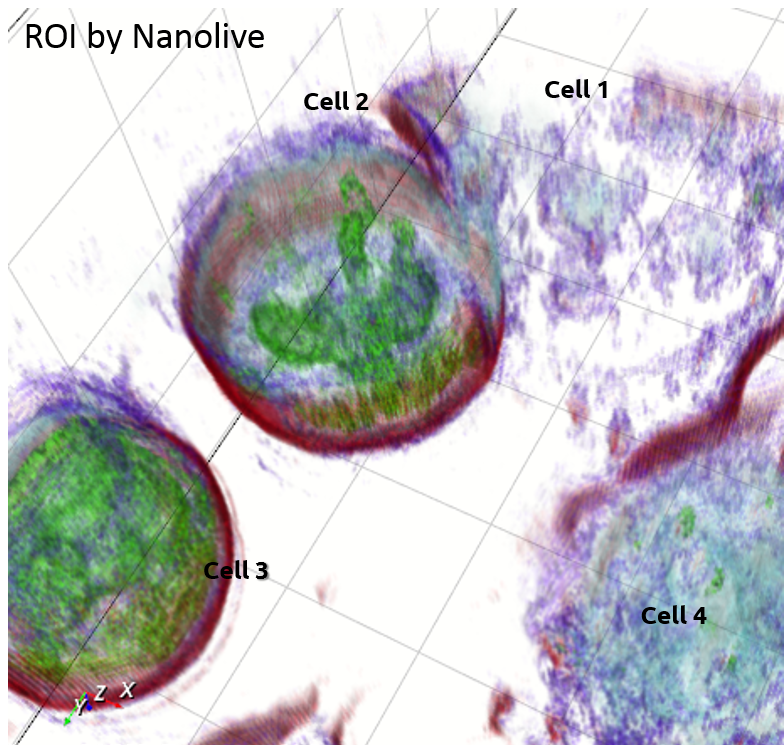 The combination of holography and rotational scanning makes Nanolive a revolutionary technology. 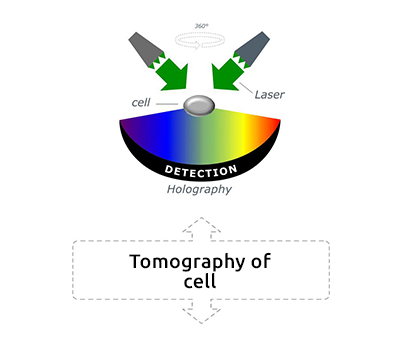 Holography offers a unique means to measure cells in their native environment: label-free, non-invasive, manipulation-free, and interference-free. Rotational scanning allows 3D reconstructions, noise robustness, and a resolution far beyond the accepted limit for light. 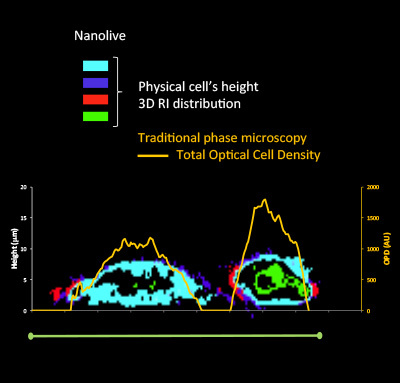 To achieve optimal results for every measurement, the optics of our technology are completely self-adjusting. It guarantees the best alignment conditions – whatever the environment is. 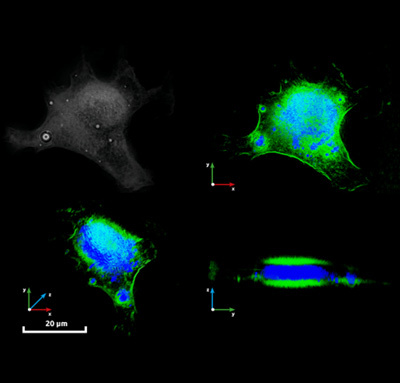 Traditional microscopy is limited by the need of chemical fluorescent molecules reporters in order to visualize the different cell components. 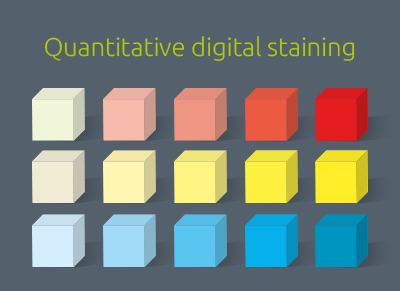 The user has to decide prior to experiment which stains he may need to prepare the sample with. 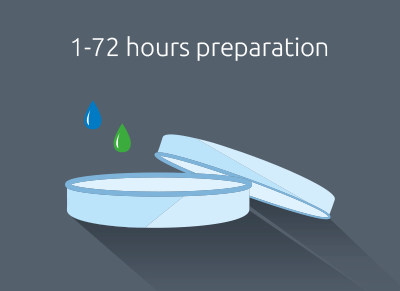 The typical time for this procedure is 1-72 hours and just a few stains are possible on the same sample. 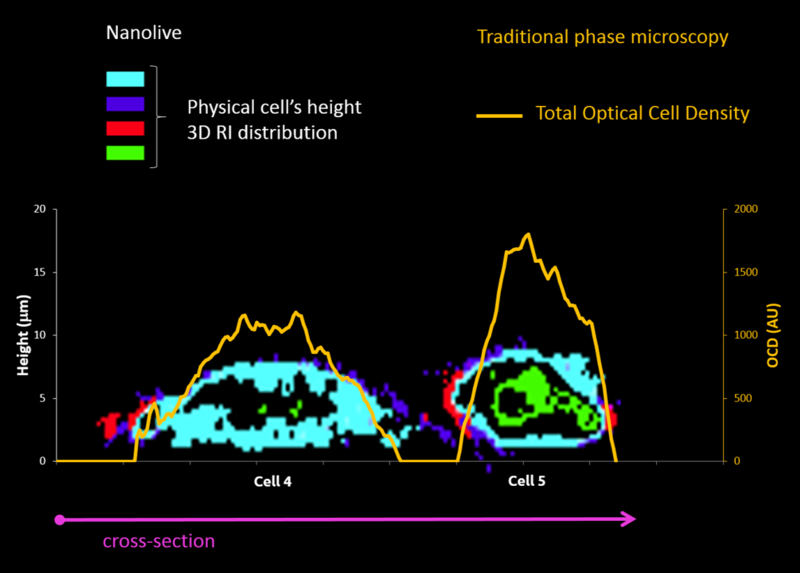 The Nanolive technology provides a measurement of the Refractive Index distribution within the cell. 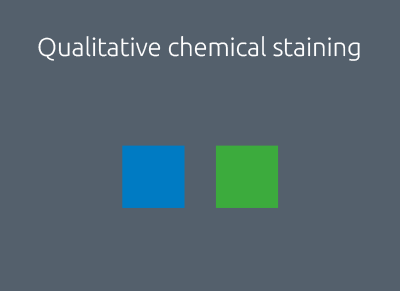 Therefore, the user can decide after the experiment which cell parts he/she wishes to ‘digitally stain’ in a limitless amount of colours – saving a lot of time and money on reagents. 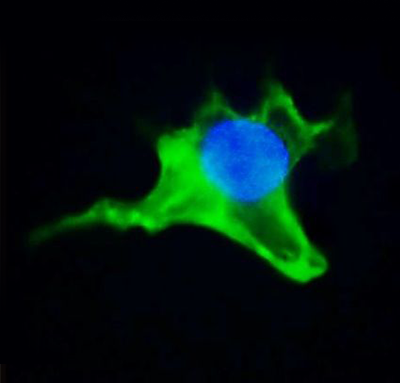 Stain and re-stain the cell over and over again without damaging it.